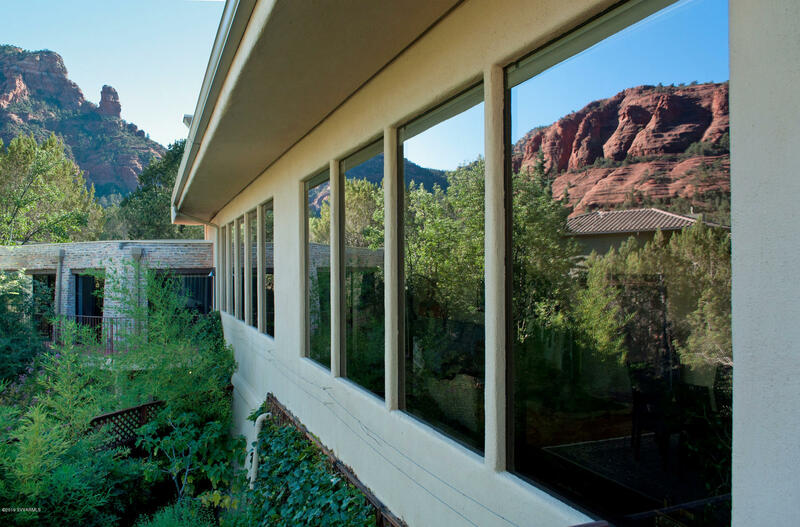 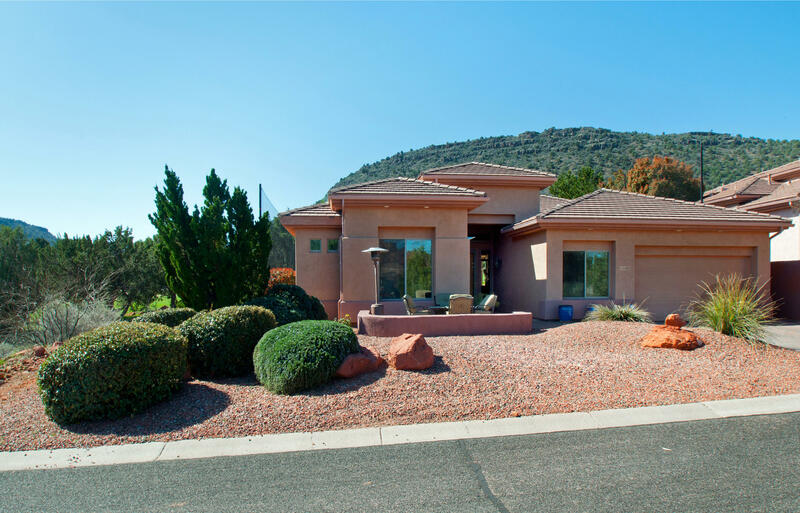 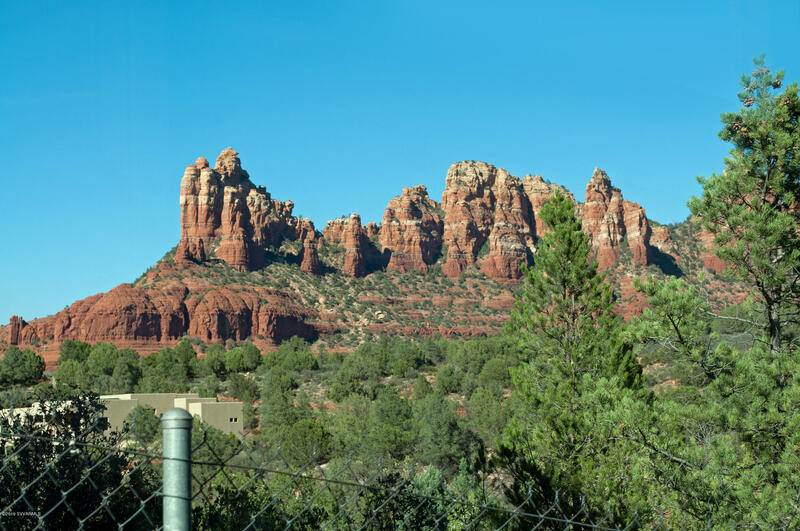 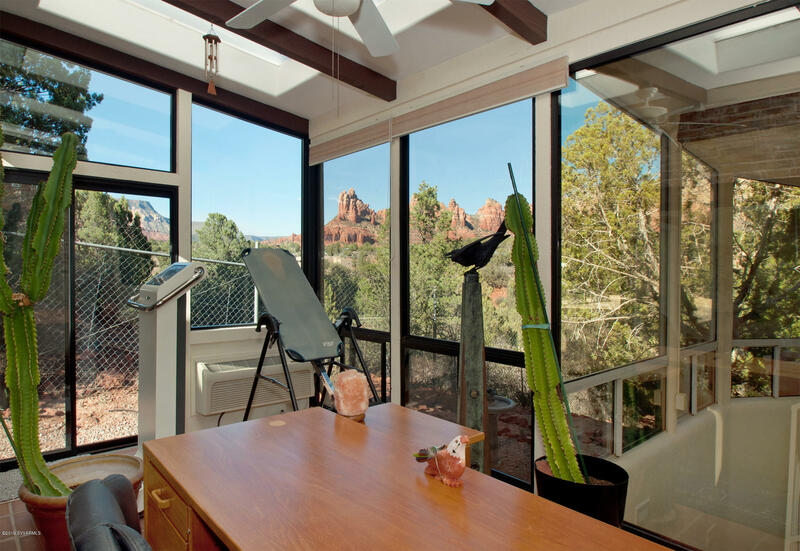 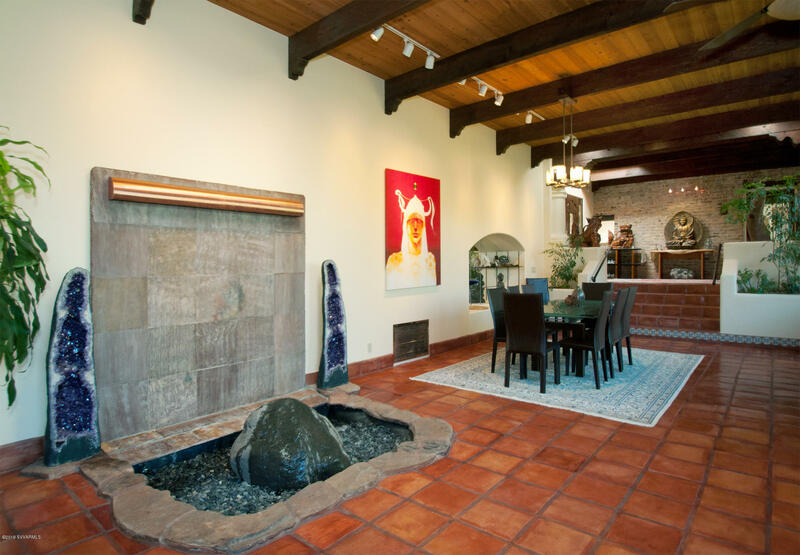 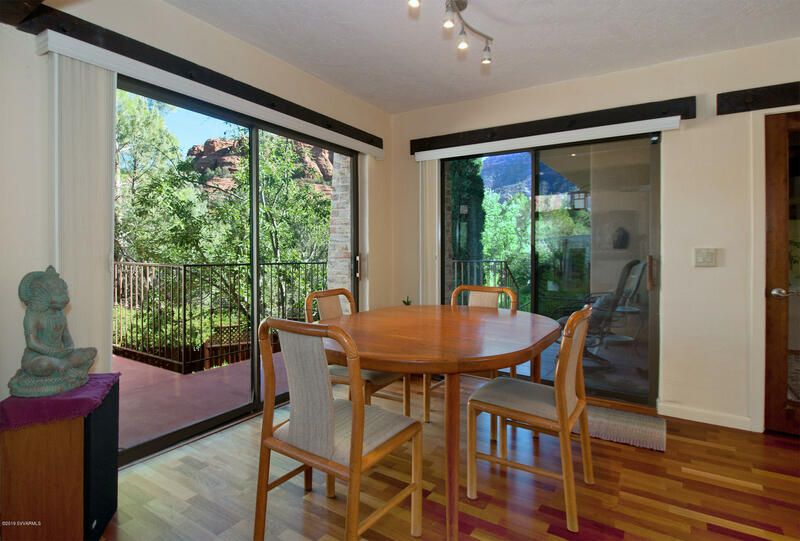 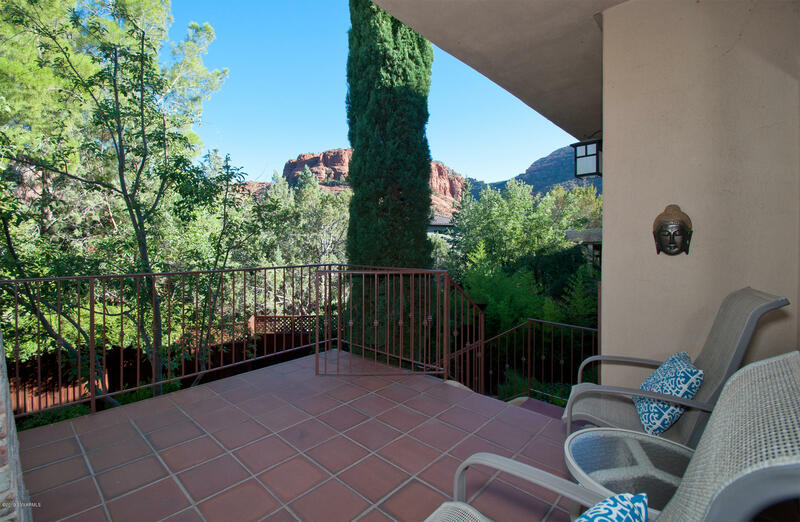 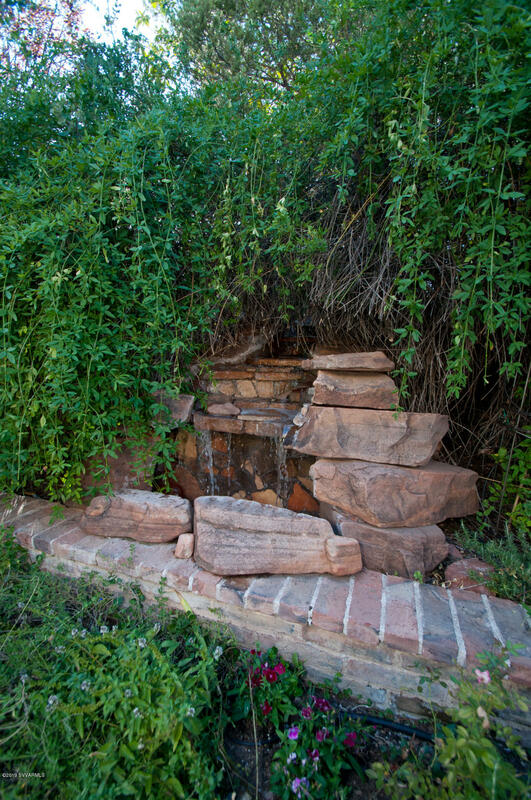 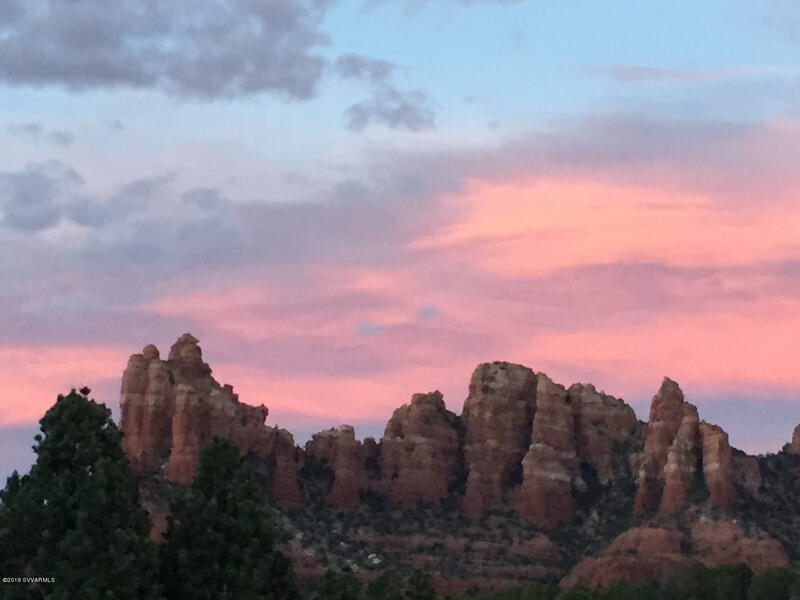 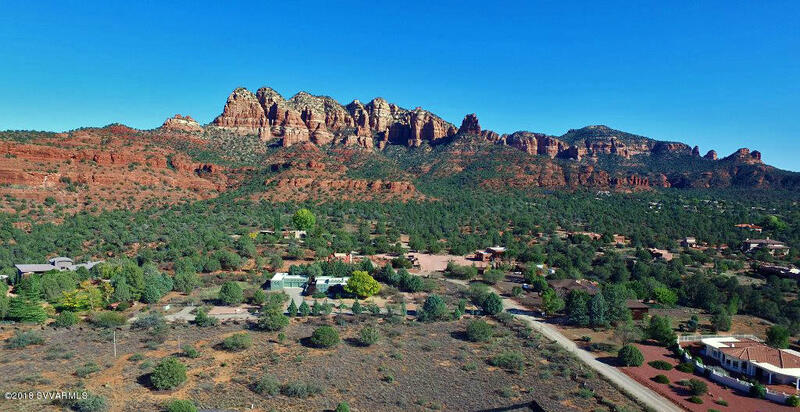 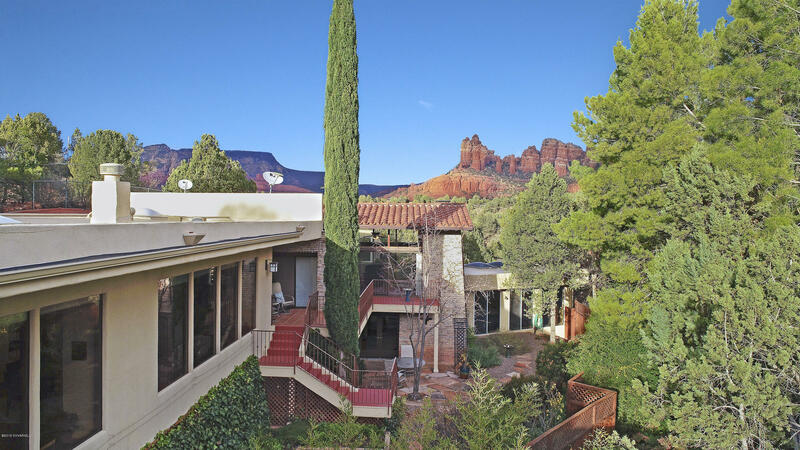 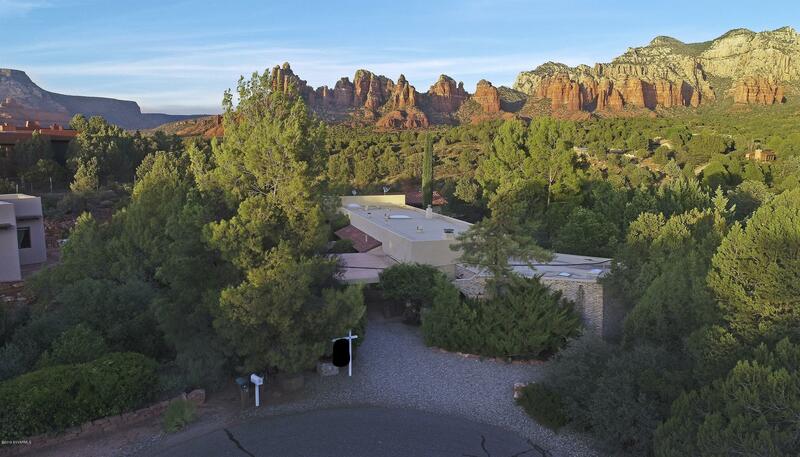 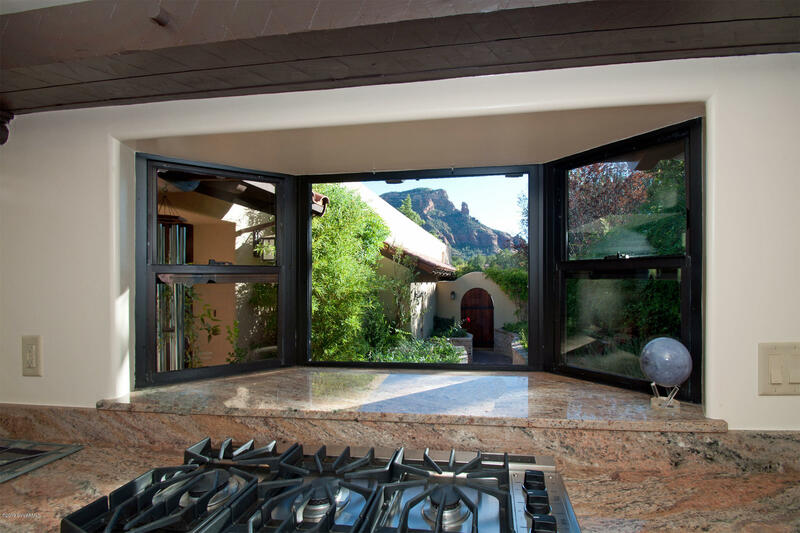 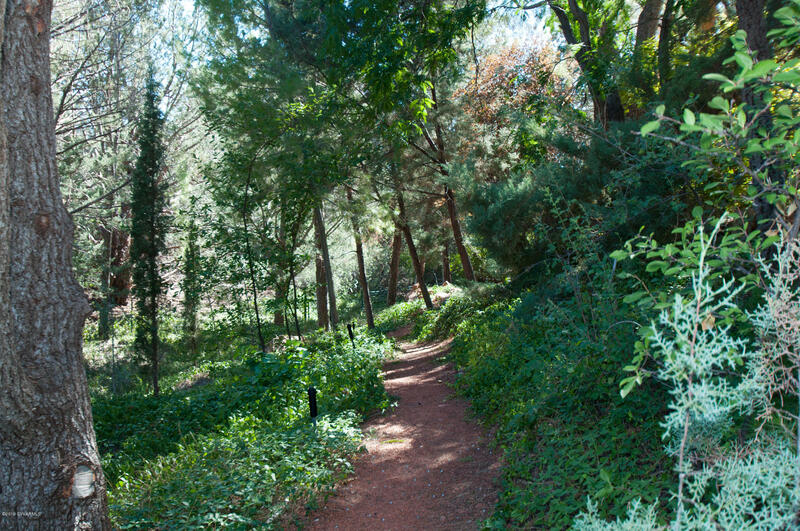 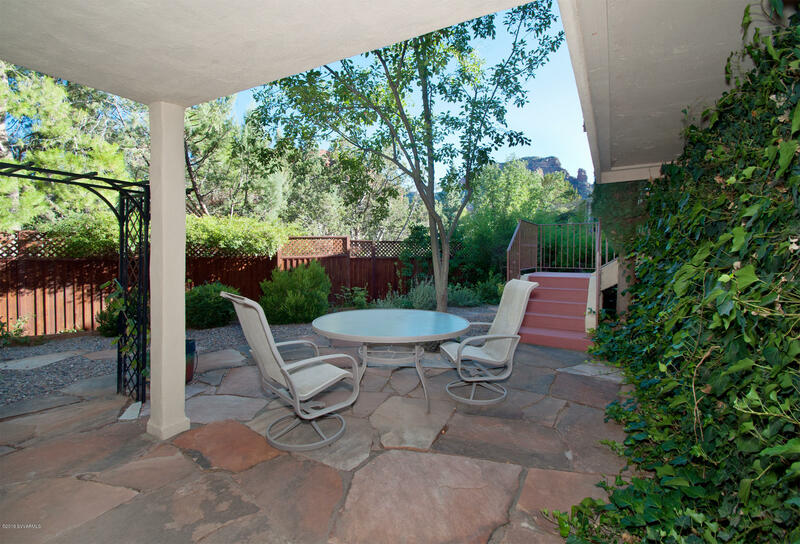 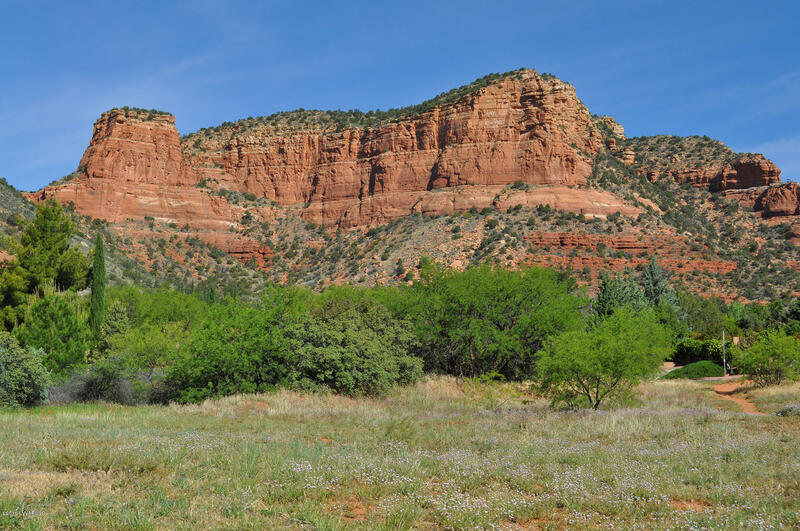 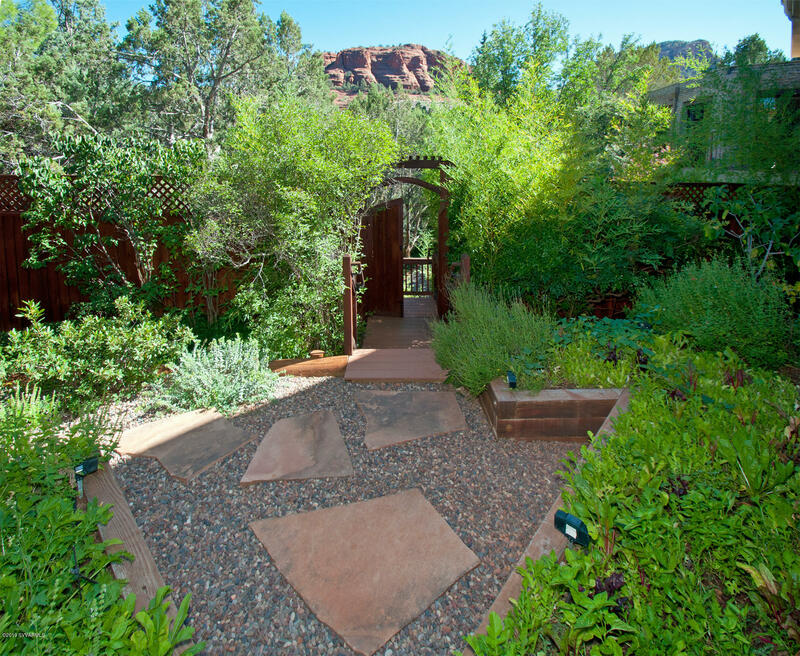 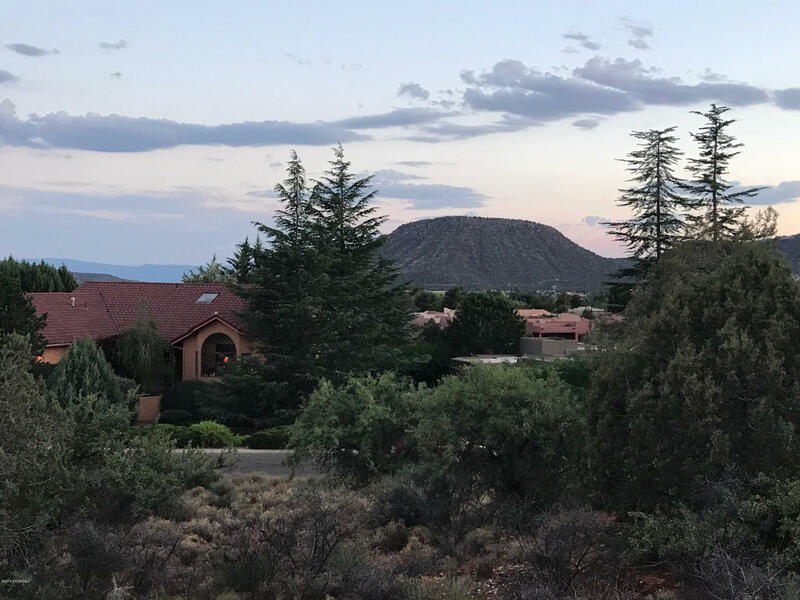 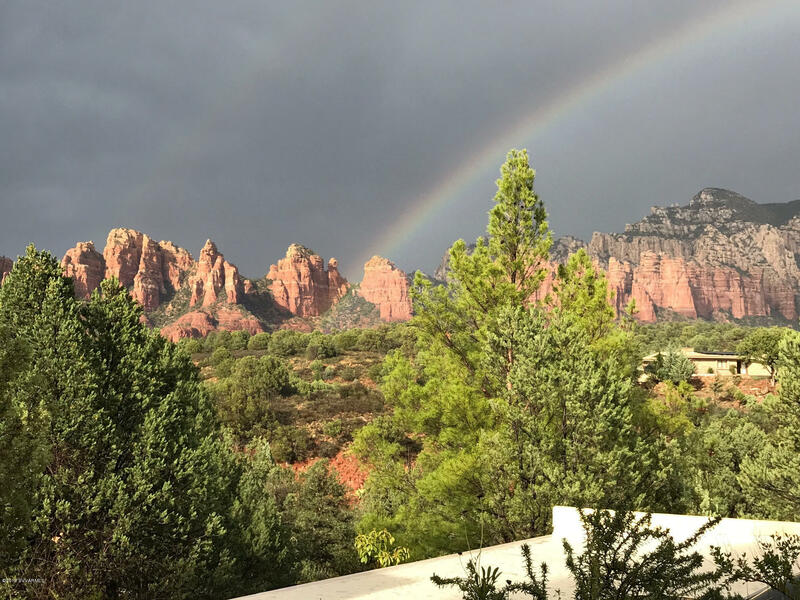 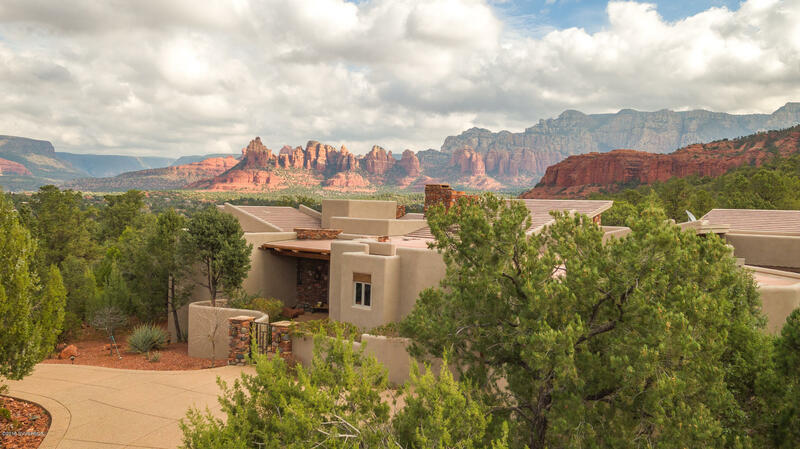 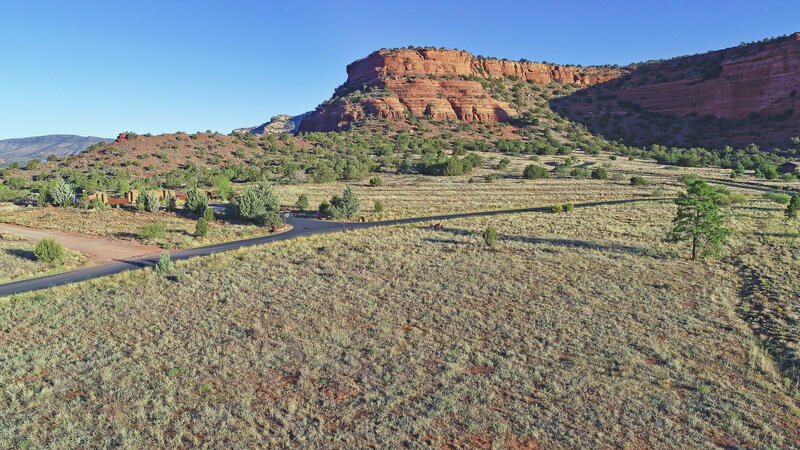 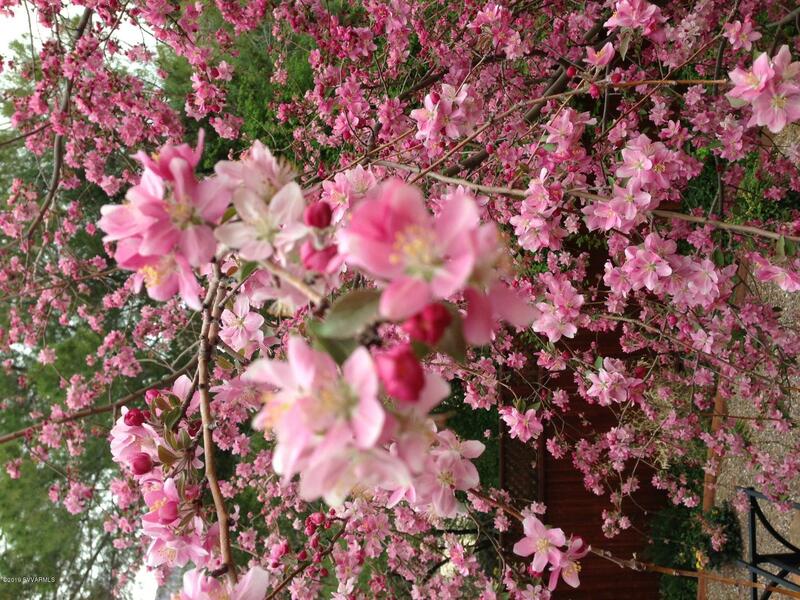 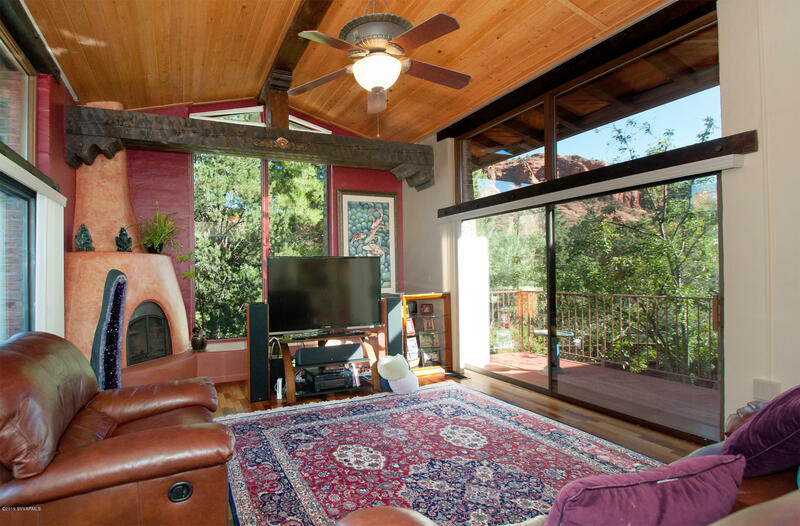 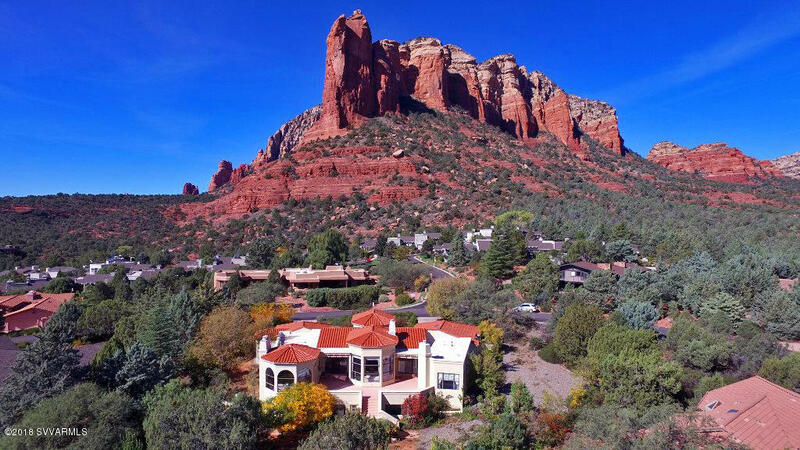 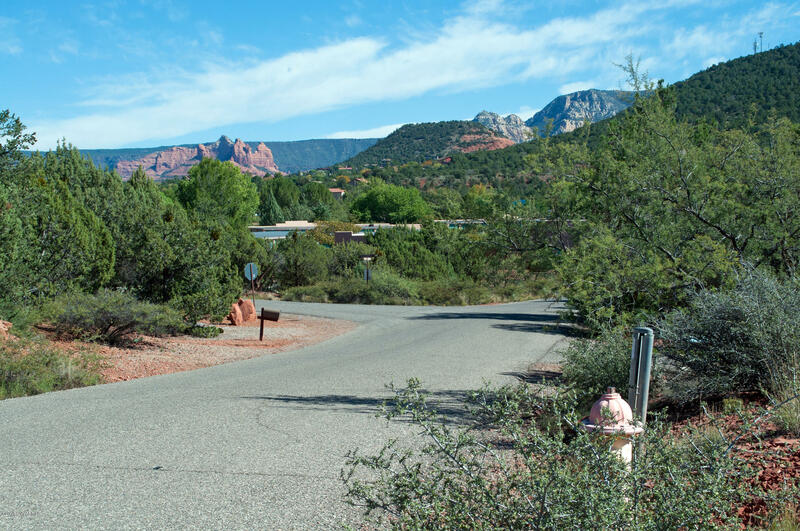 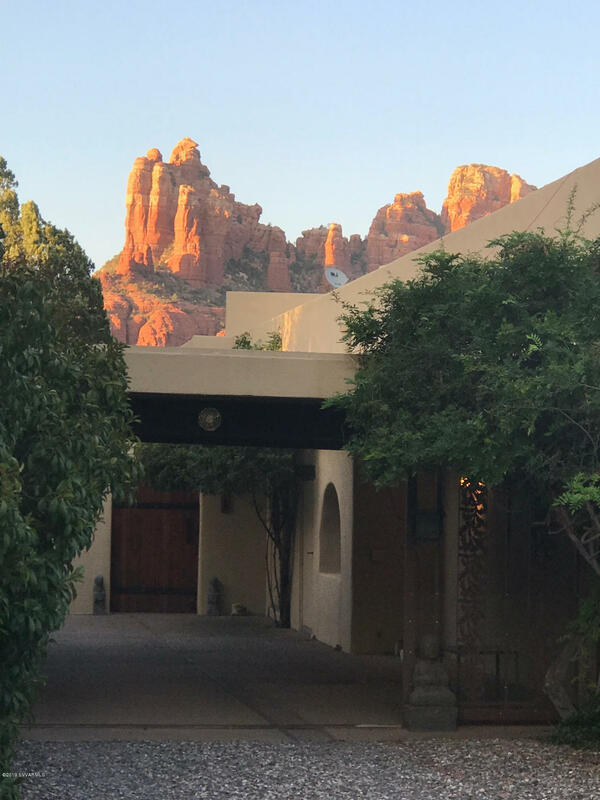 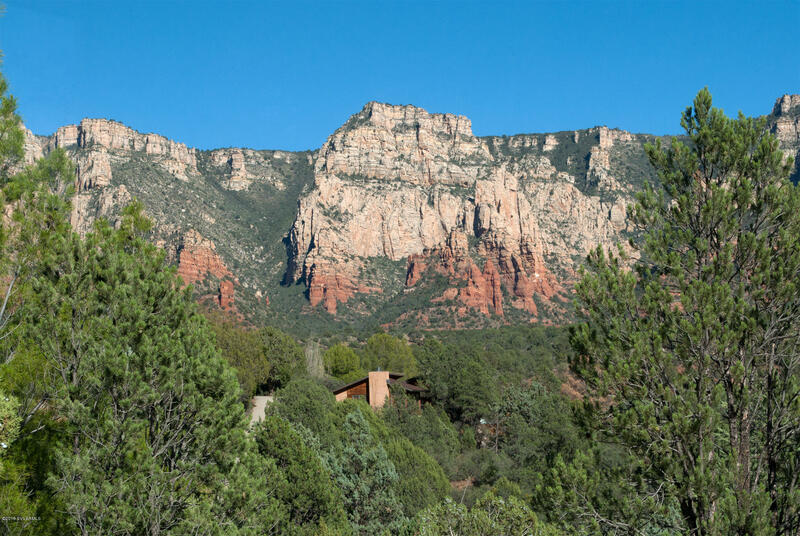 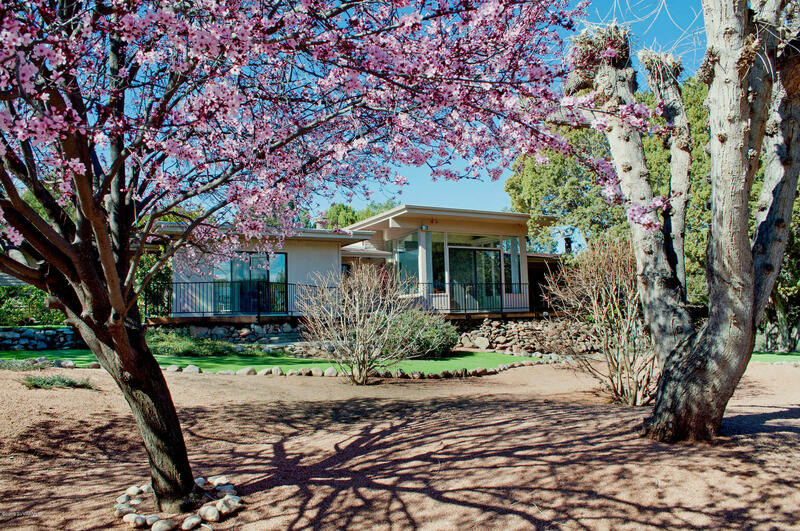 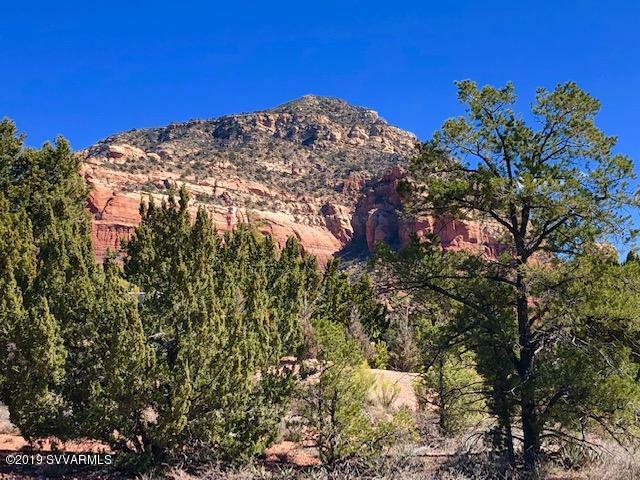 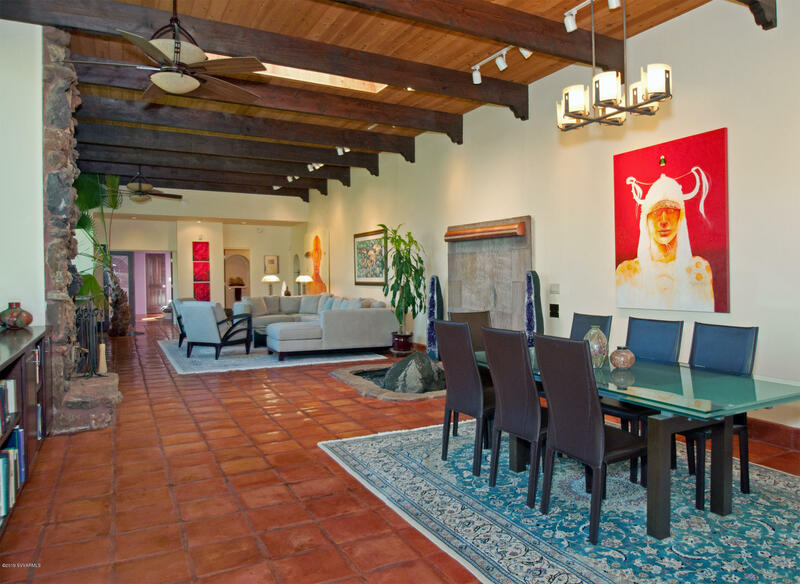 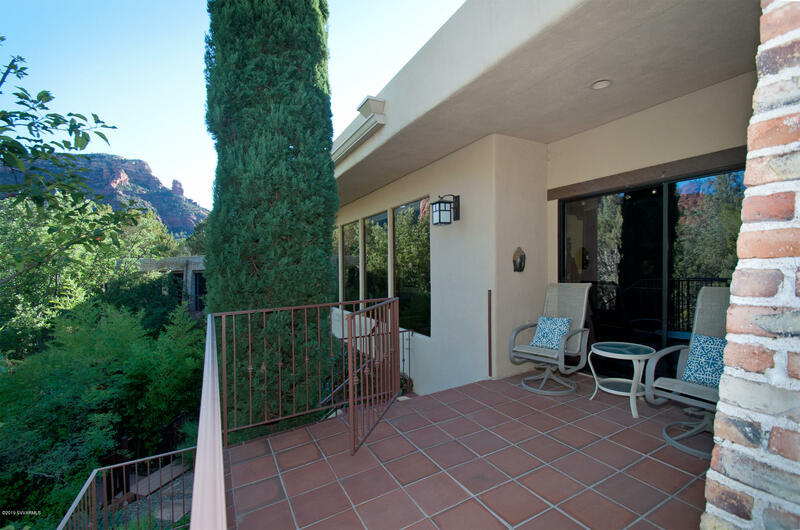 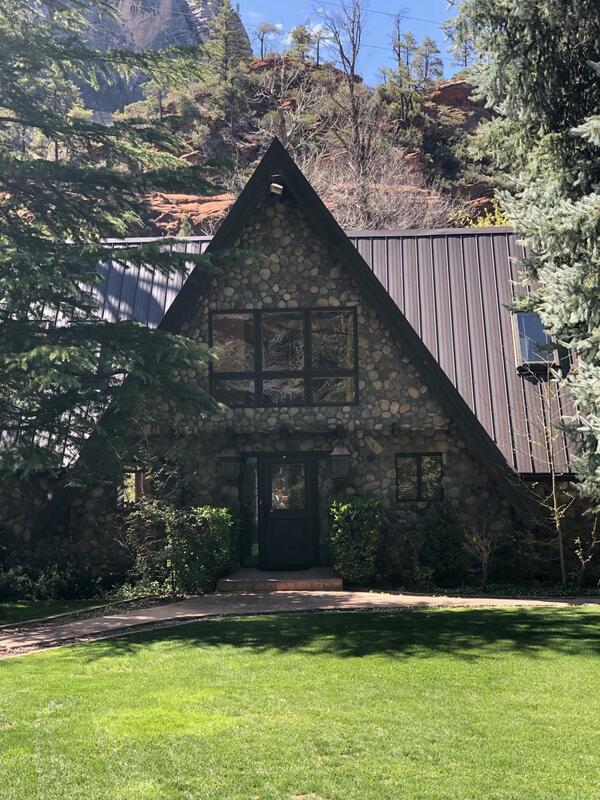 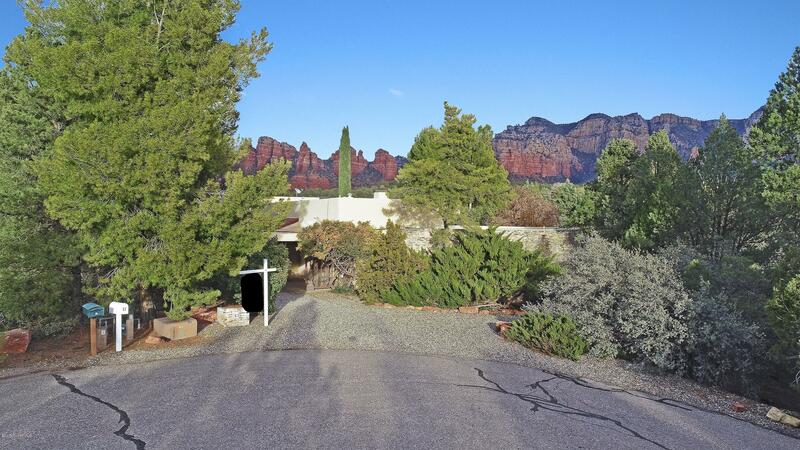 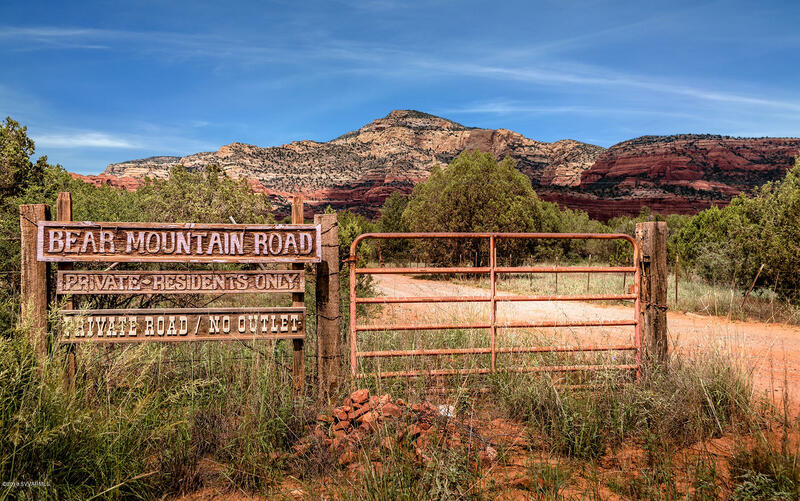 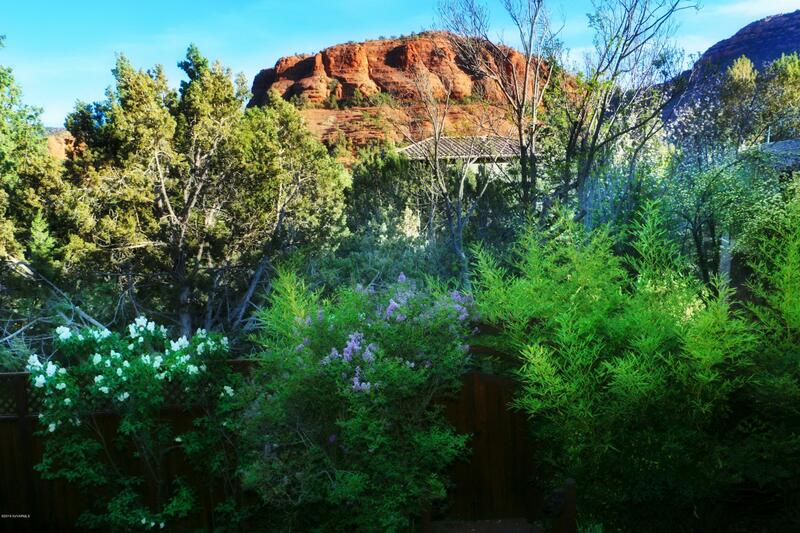 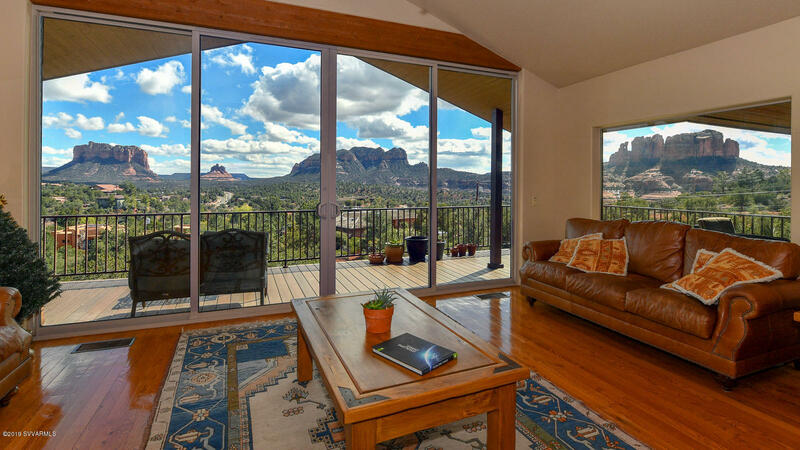 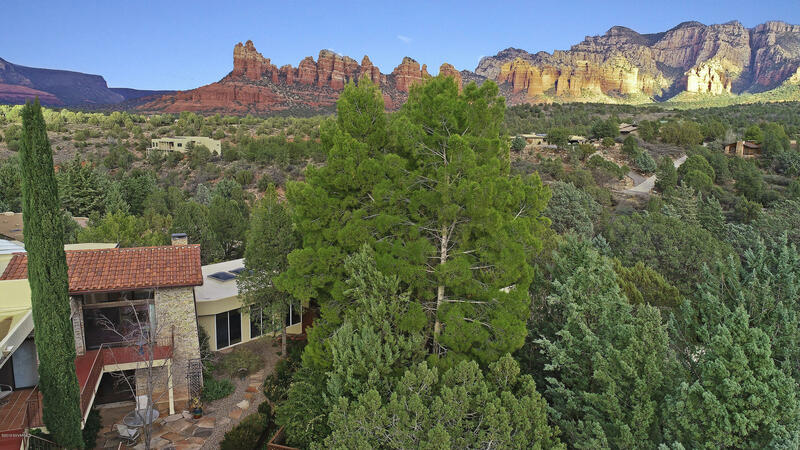 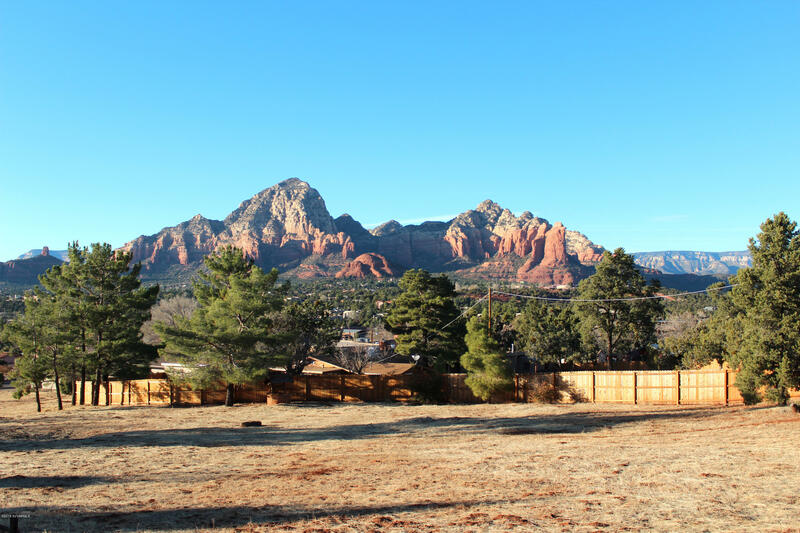 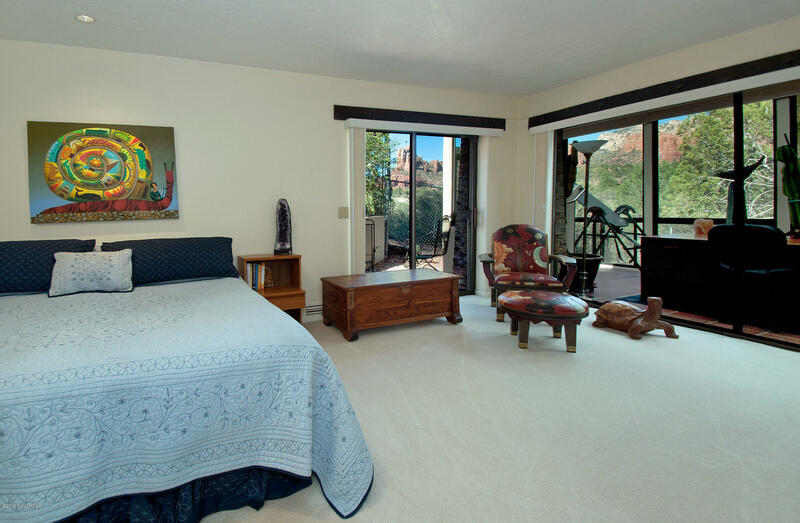 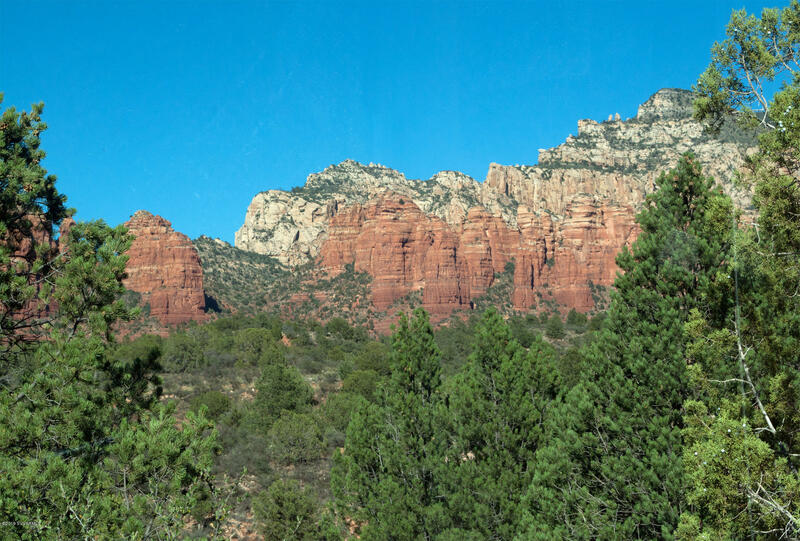 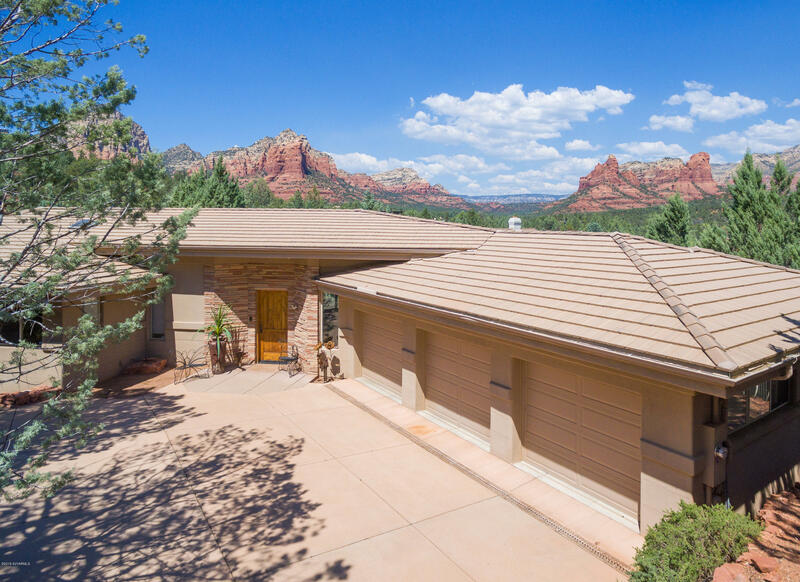 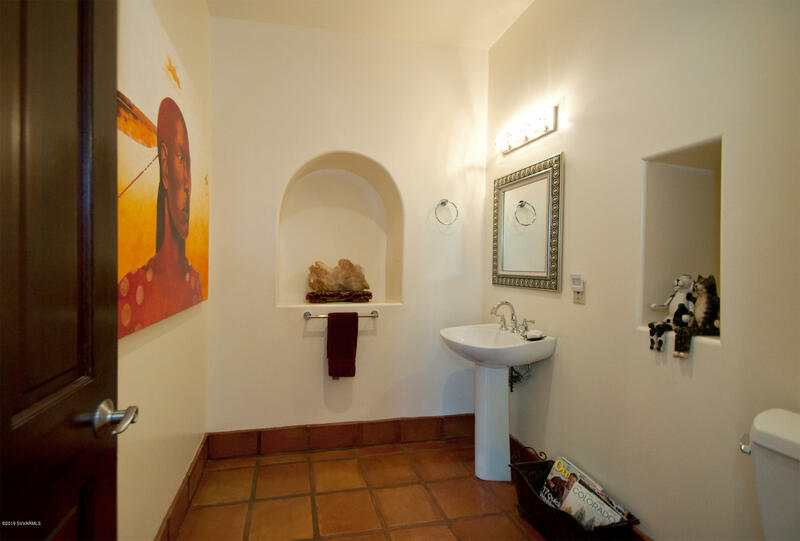 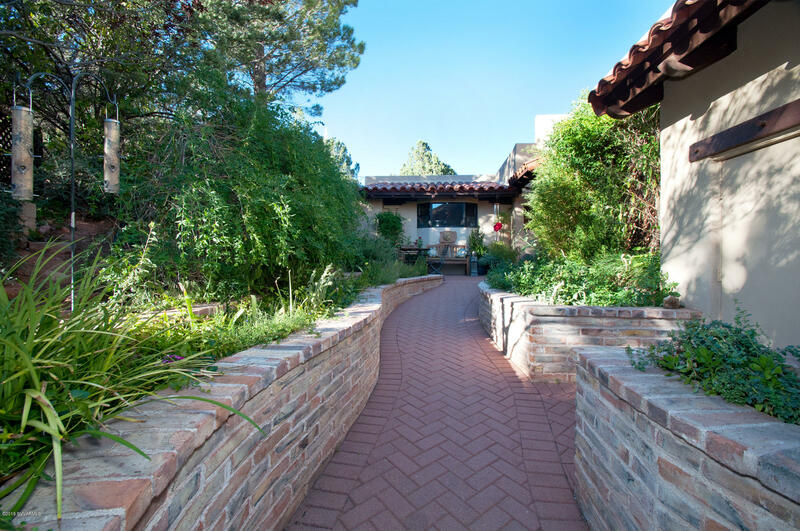 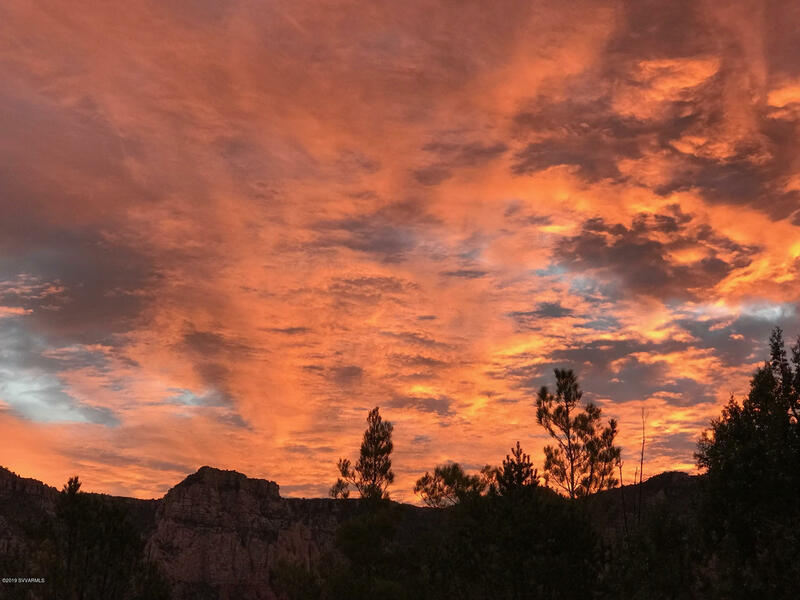 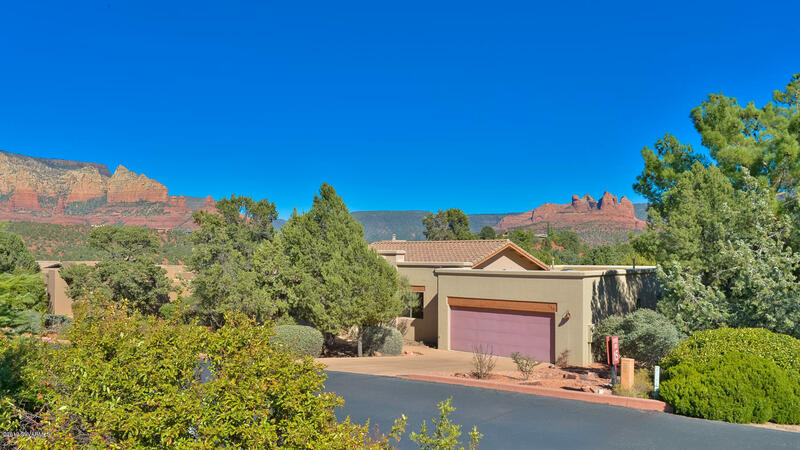 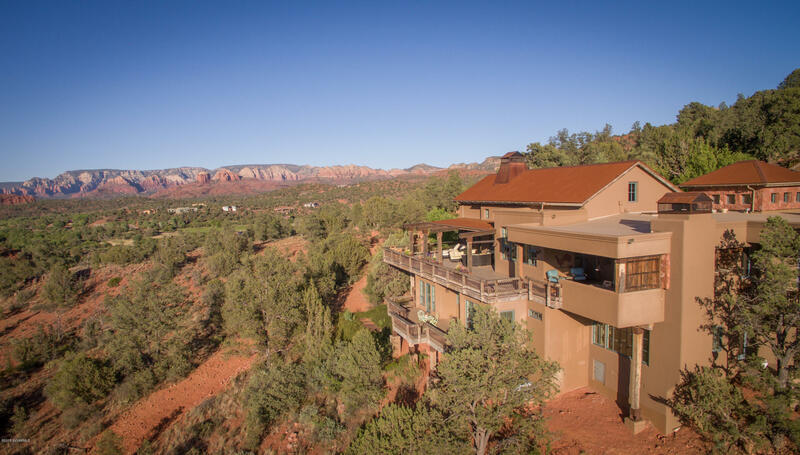 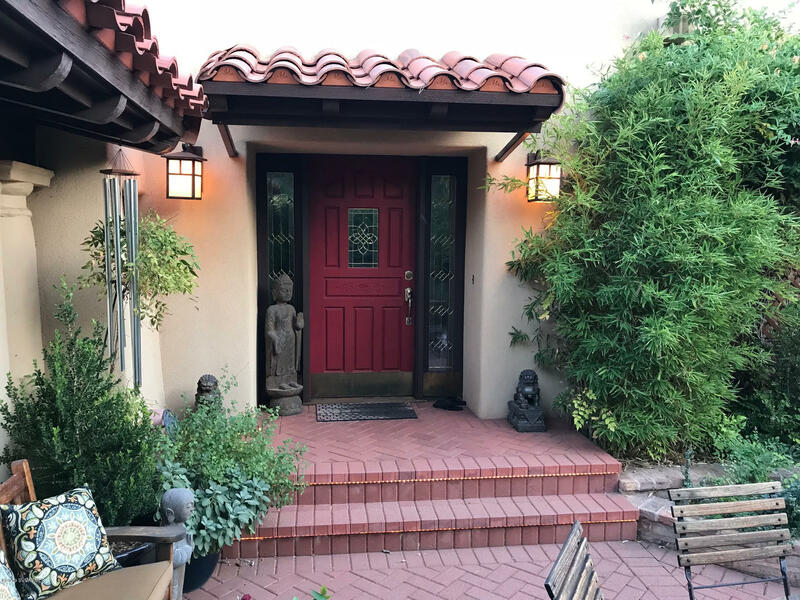 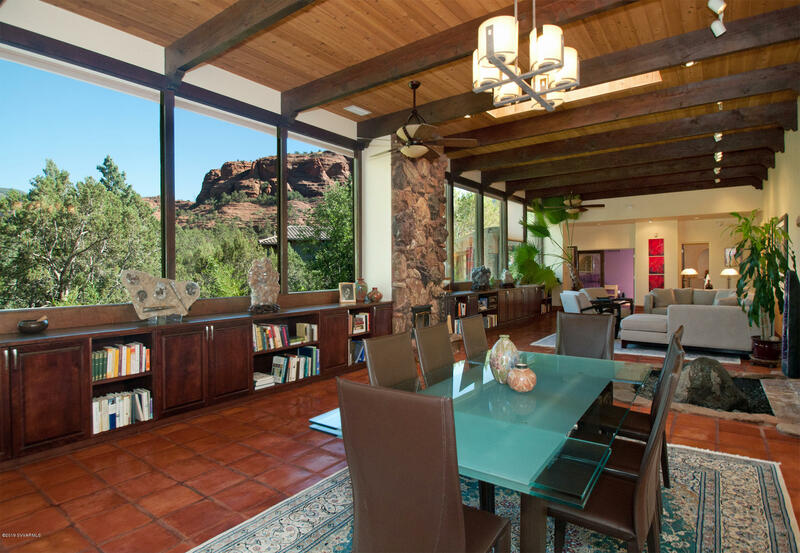 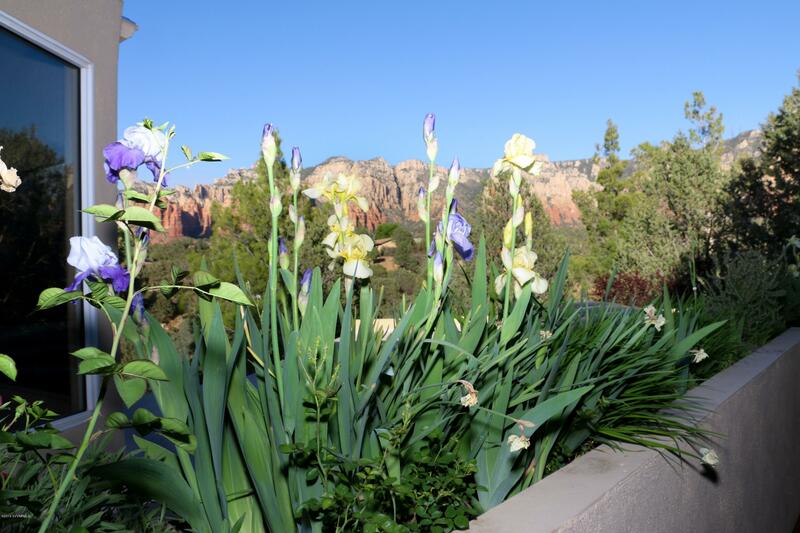 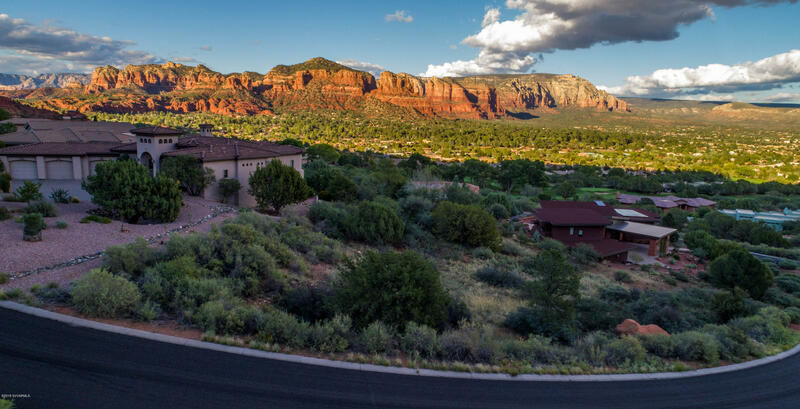 ''The Most Romantic Home in Sedona.'' 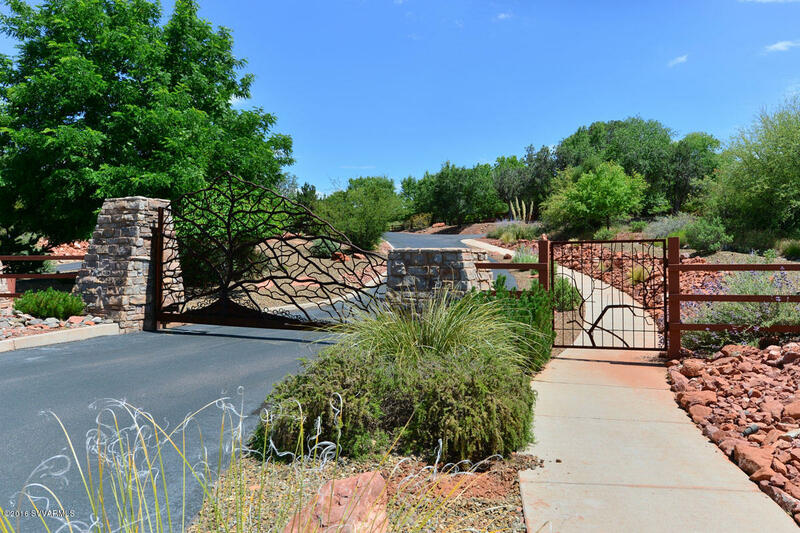 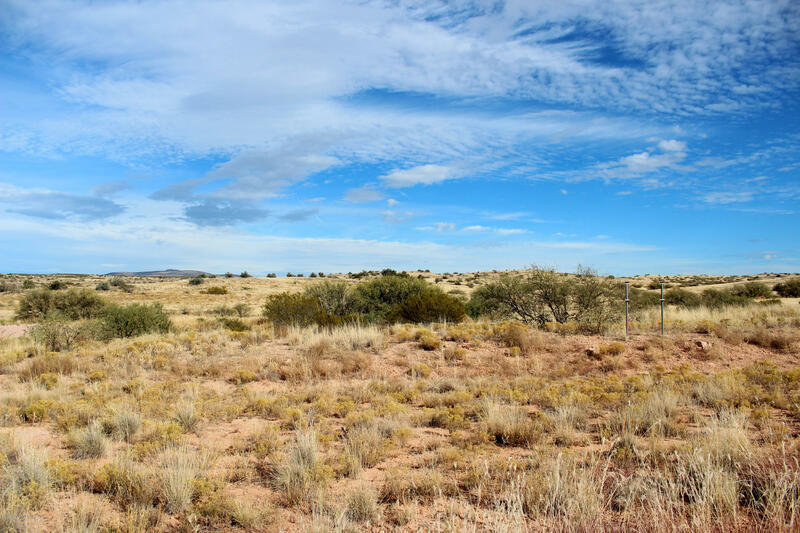 Completely updated, this secluded oasis in coveted Broken Arrow Vista is at the doorstep of the National Forest. 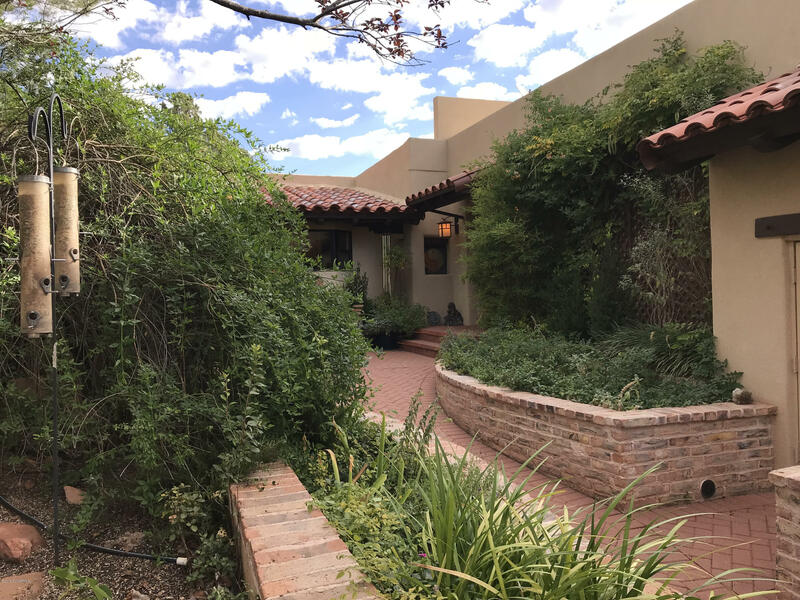 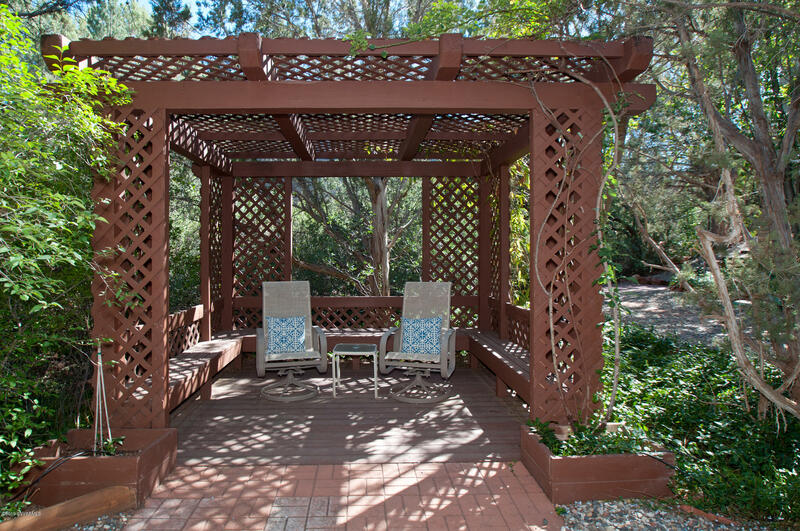 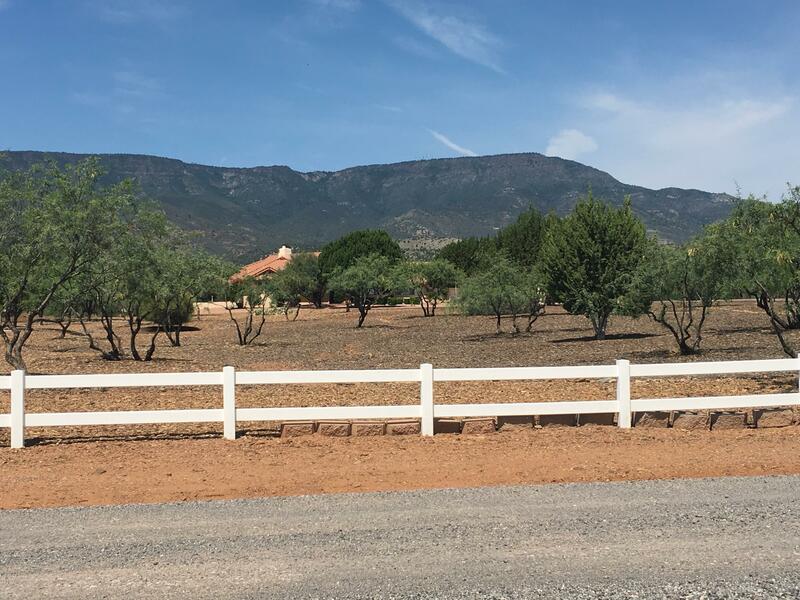 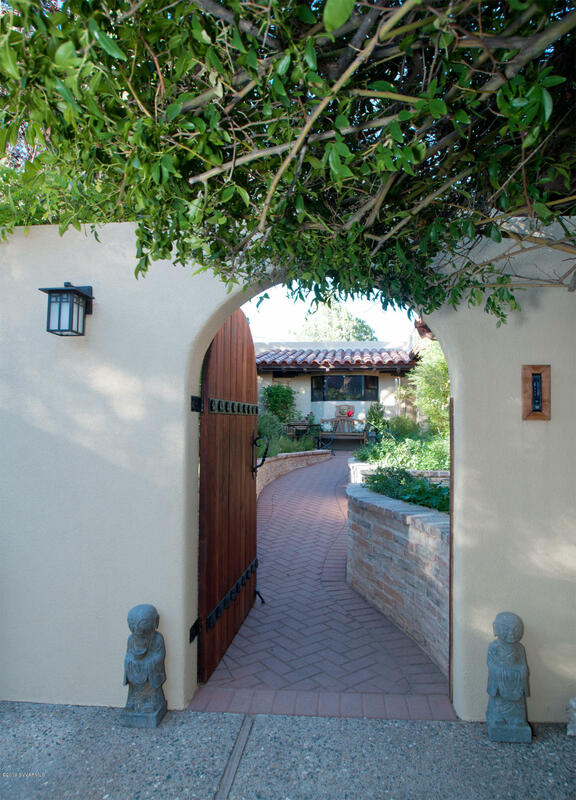 Pass through the private gates of this charming true adobe Spanish Colonial Hacienda to be greeted by an abundance of cascading flowers, fruit trees & lush, organic raised-bed gardens. 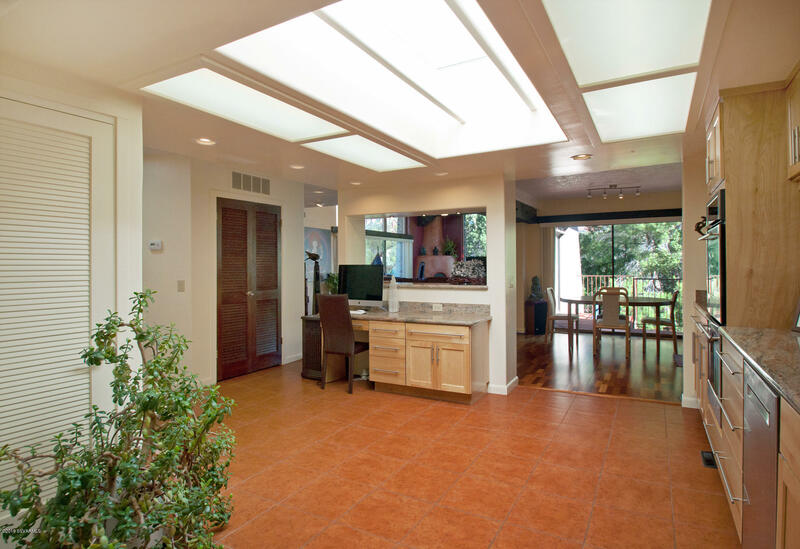 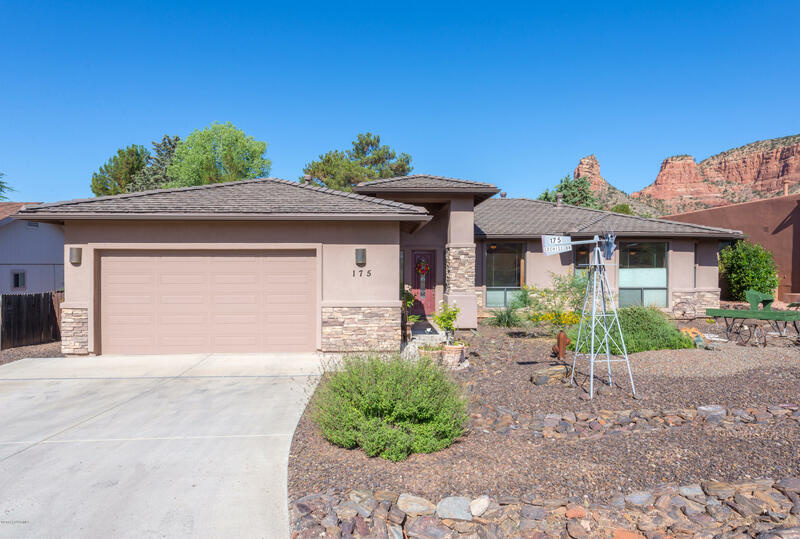 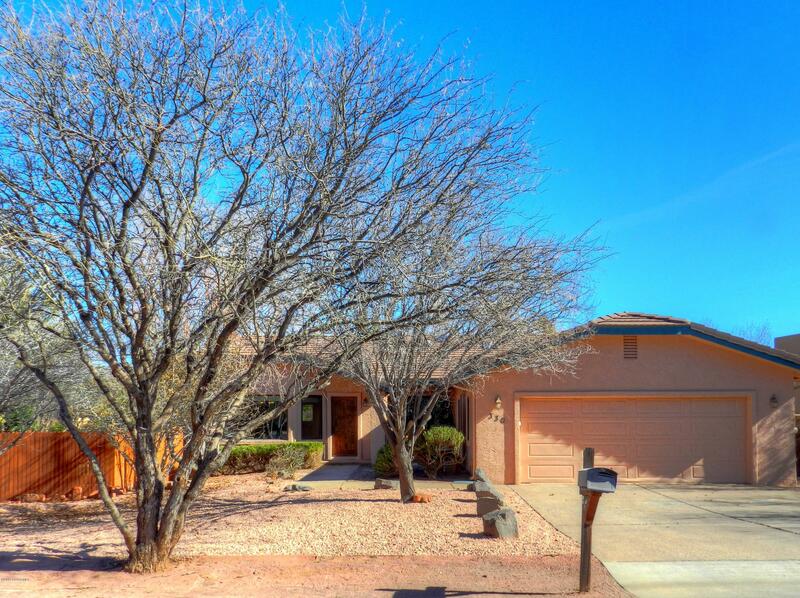 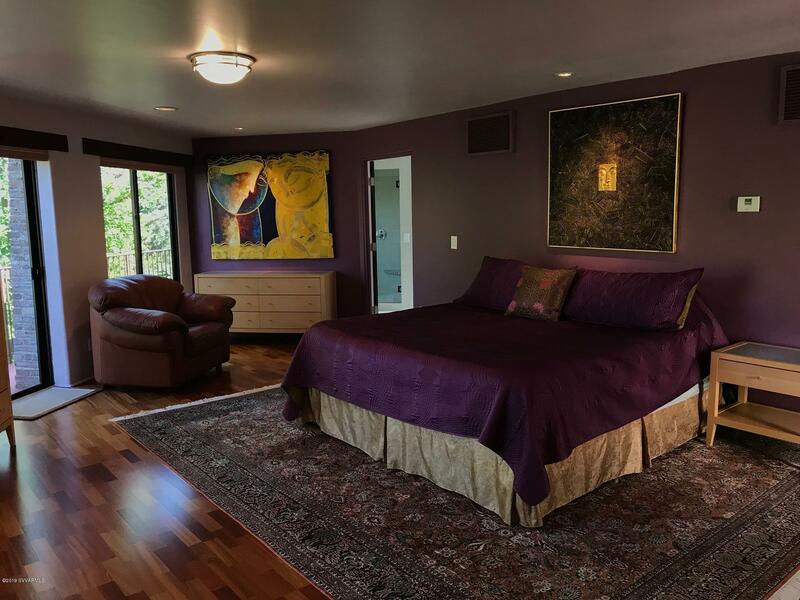 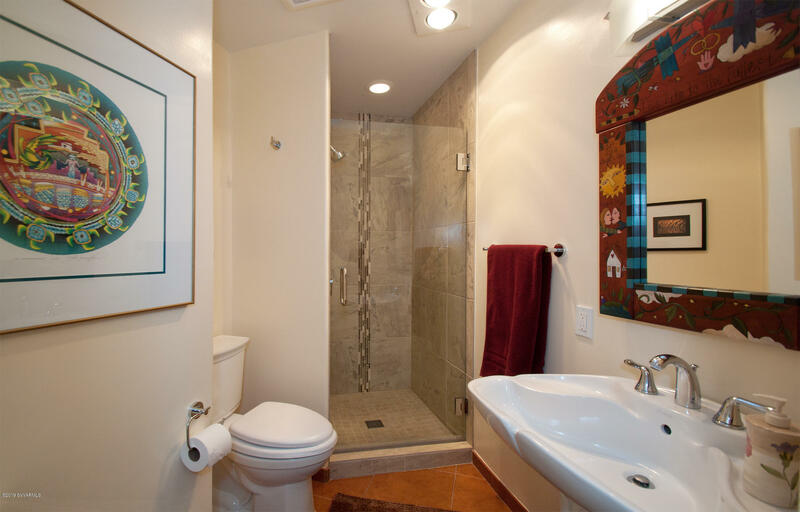 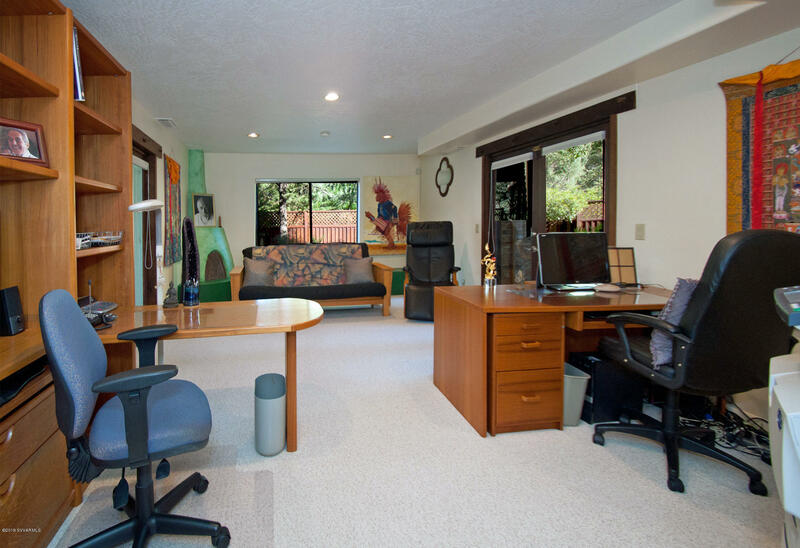 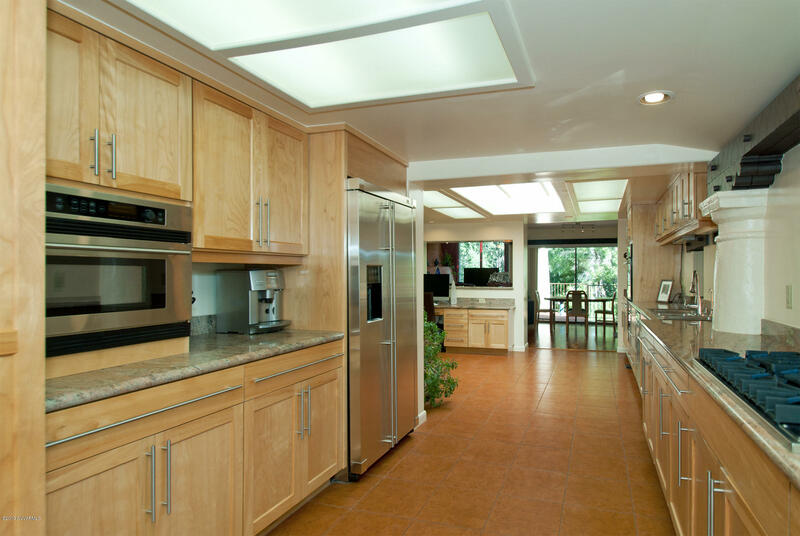 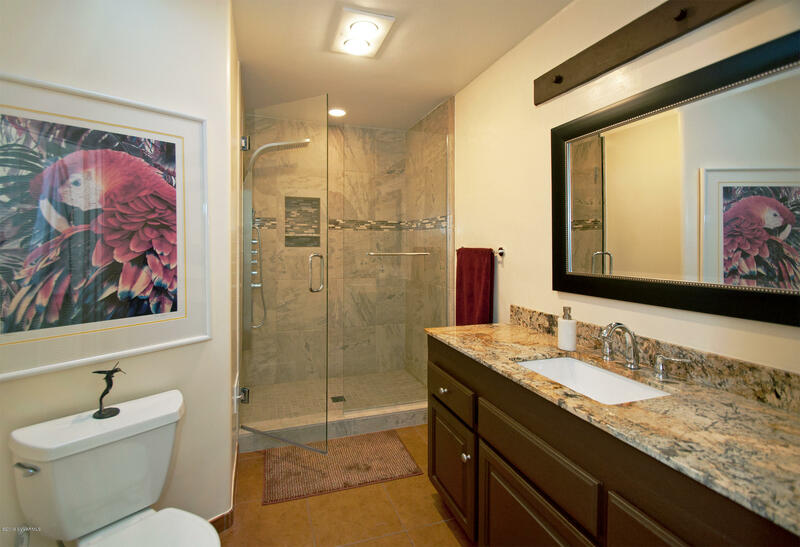 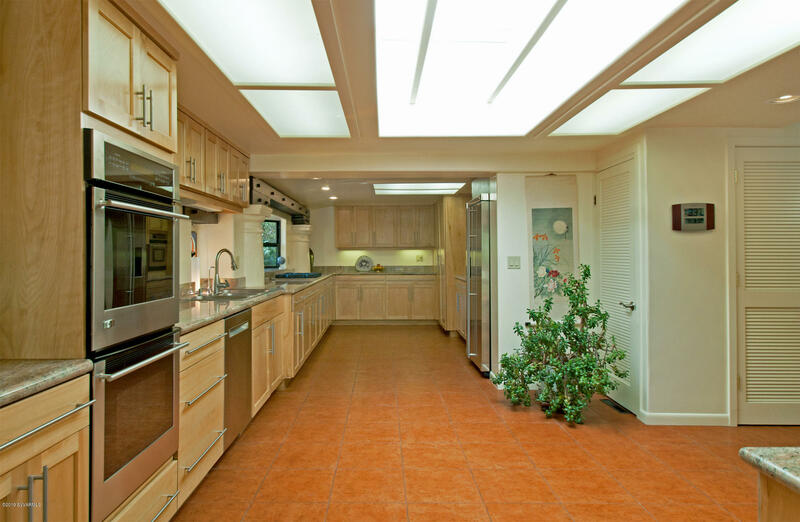 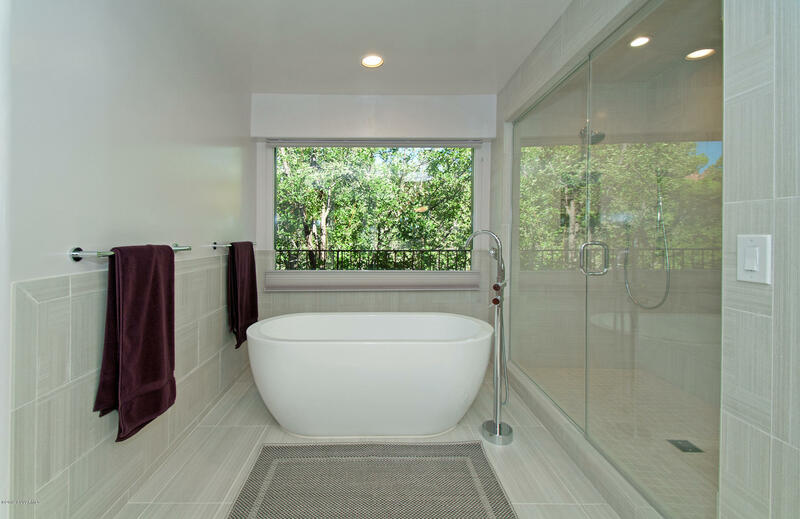 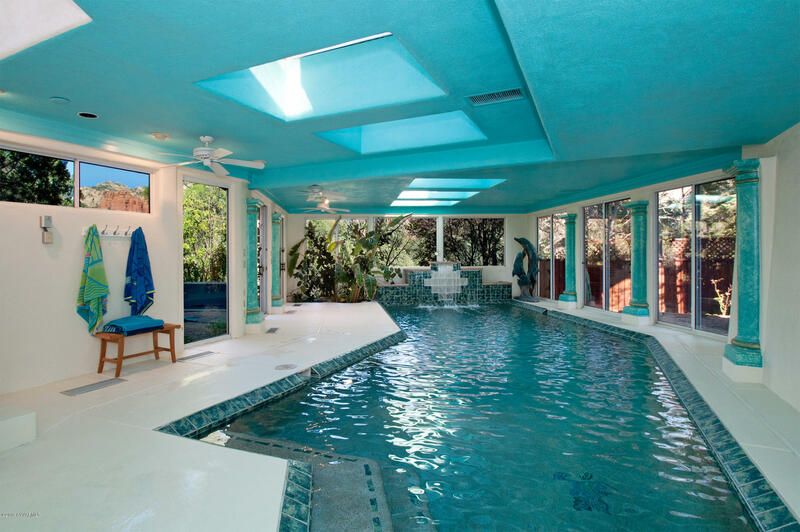 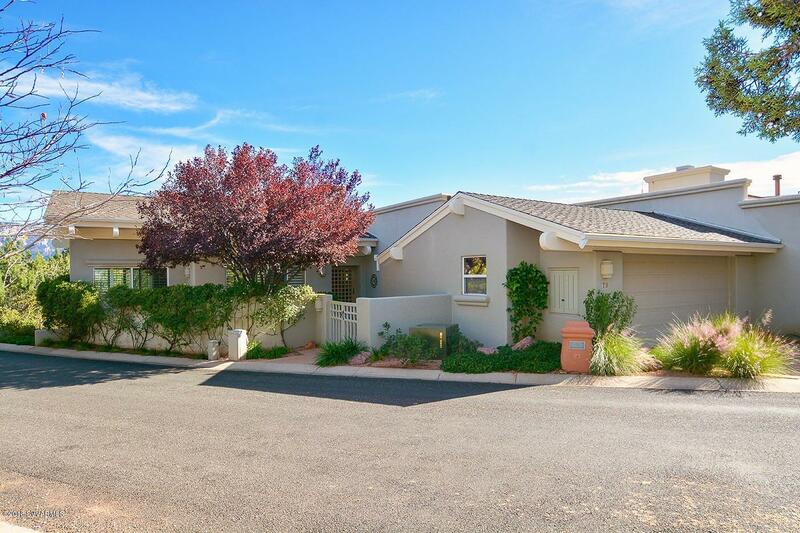 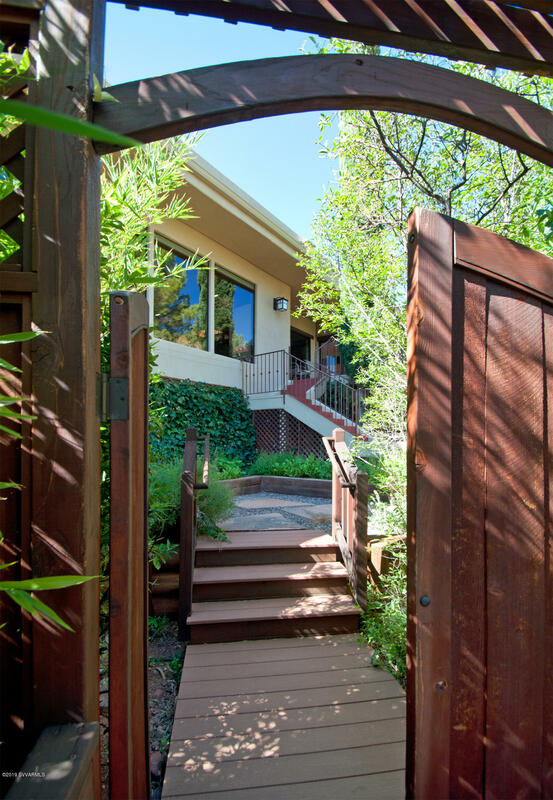 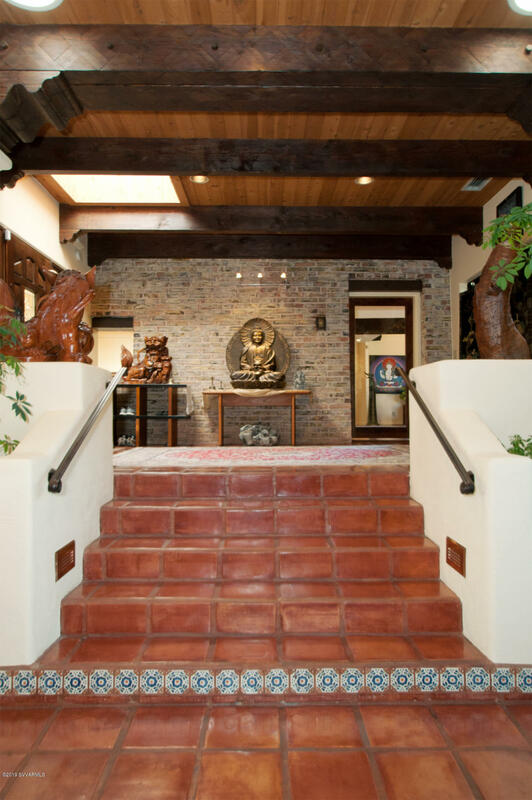 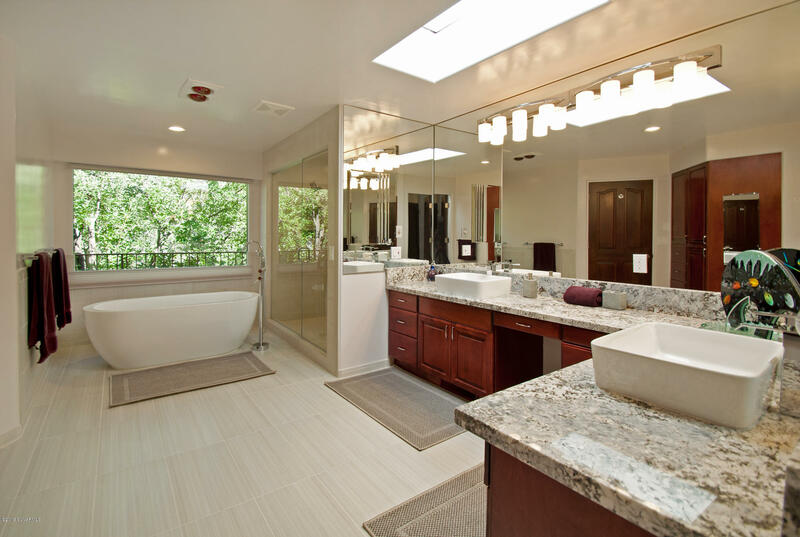 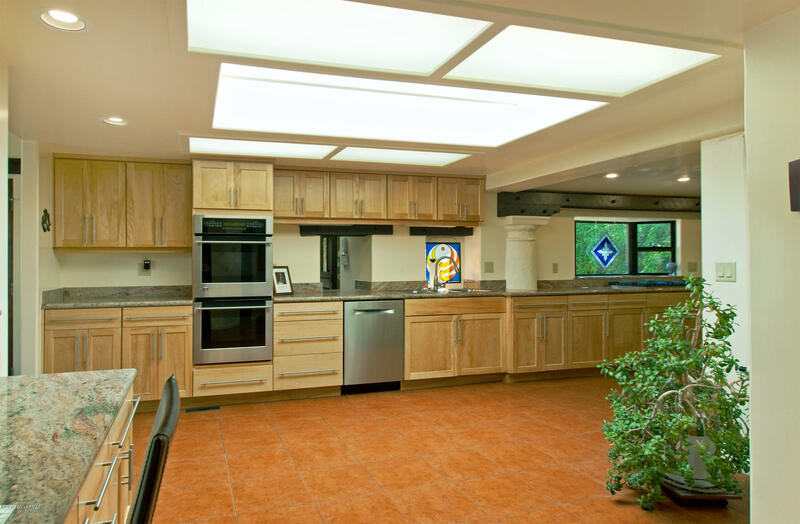 Enter the home & be delighted by the dramatic & impressive remodeled interior. 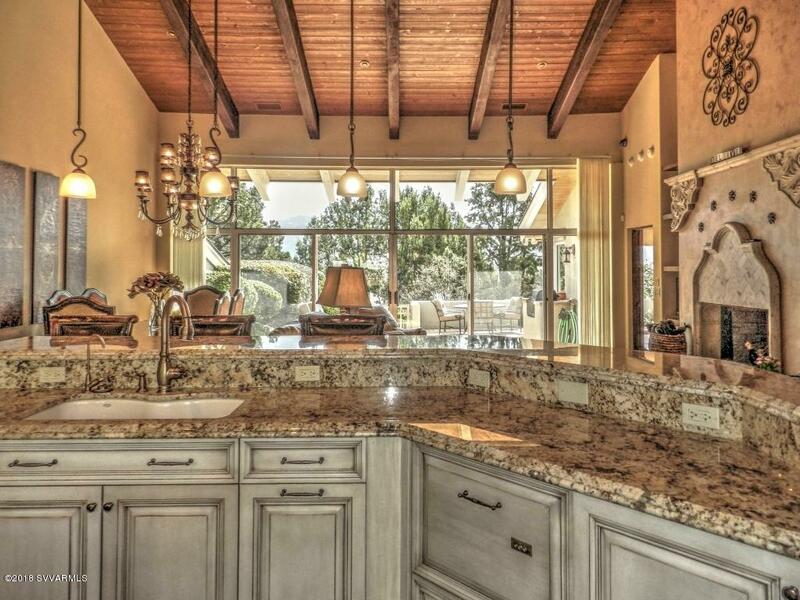 The huge chef's kitchen with granite counters, Viking range & upscale stainless appliances is perfect for gracious entertaining. 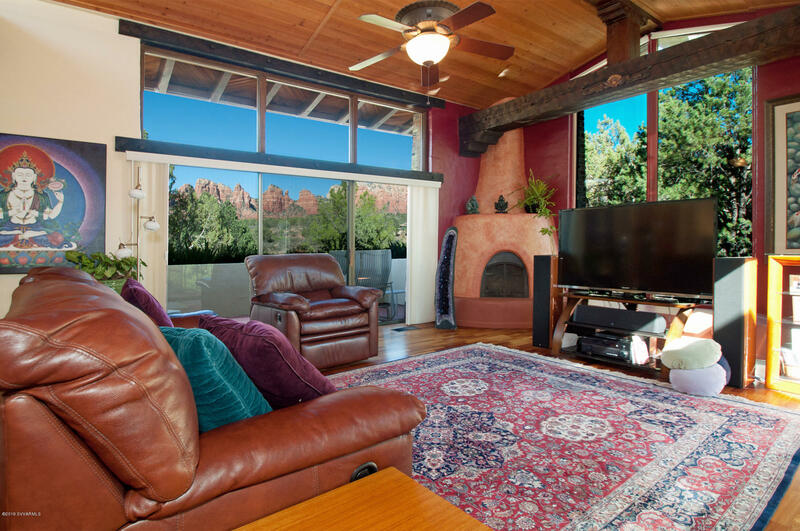 The Great Room has soaring ceilings, massive windows capturing the marvelous red rock scenery & a soothing, uplifting water feature. 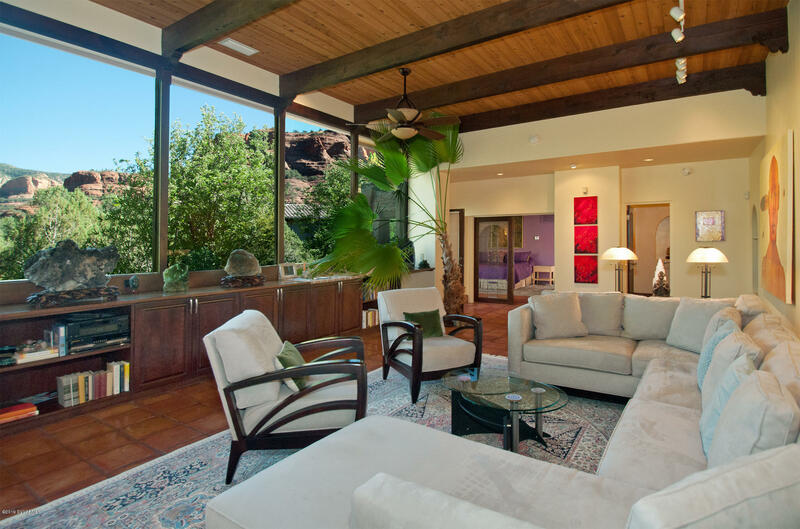 The design of this rare home has been brought into alignment with the principles of Feng Shui & Geo Biology.